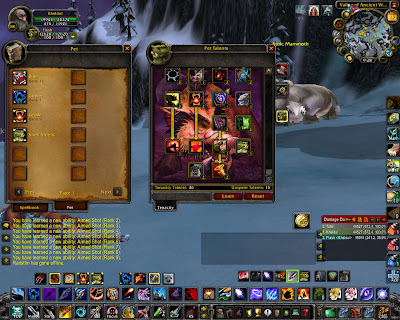 In amongst the tells, I received a few kind requests from friends and old friends to join their guilds. It was humbling. By Tuesday I had decided that I wanted to lay low in terms of responsibilities. I didn't want the completely new. I also knew I didn't want the isolation of guild-less-ness. So last night, I joined Table for Ten, run by my friend [Chrysom]. As it's name indicates; an expressly ten man raid guild. We will be focusing on progression before Wrath ends. 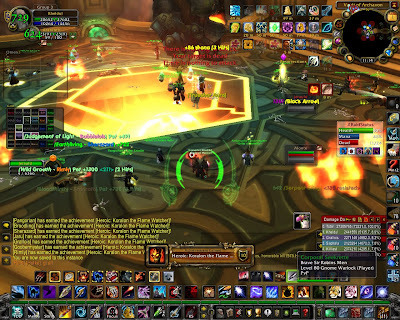 I am still interested in 25man raids, but it is often too difficult for many reasons. 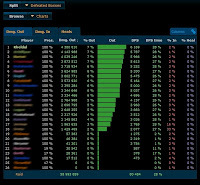 25man raiding guilds want a little more time than I'm willing to put in. The accomplishments can be great, but far fewer than I might like. 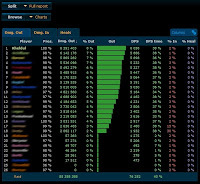 Interestingly enough, my top 25man raiding guild choice runs on days I will most likely not be running guild 10man raids. I don't know if they have a policy on out-of-guild substitutes. But it might be possible to scratch that itch every once in a while. I know a few of them. And it would be nicer than out-right pugging. I'm feeling pretty free and resilient about all this. I've caught glimpses of many guilds here and there. Their guild forums, pugging in their groups and raids, listening to them on vent. 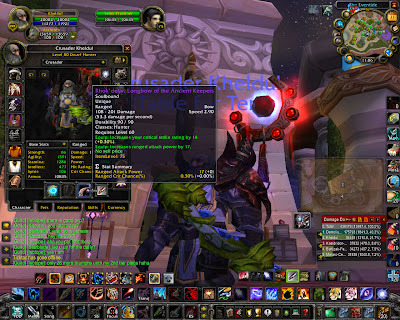 I've only been in three guilds before this. One I co-GM'd for a couple years. One was only a few months. But the last was the best guild I've experienced. RIP Blades. RIP.